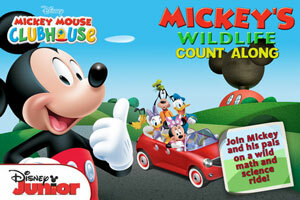 As families gear up for their Thanksgiving road trip, Disney Publishing Worldwide unveils an exciting app to keep kids entertained in the back seat: Mickey Mouse Clubhouse: Mickey’s Wildlife Count Along! 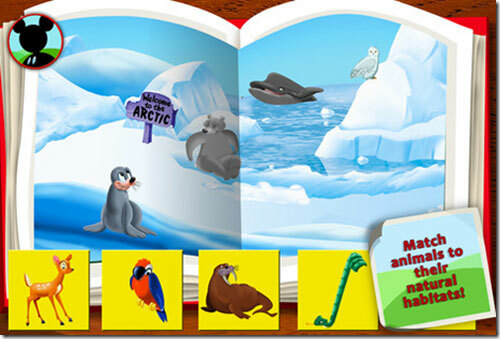 In this first-ever math and science Disney Learning app, readers join Mickey and his friends on a globe-spanning road trip to Mickey Beach, traveling through exciting environments, while counting groups of animals and learning about wildlife habitats. 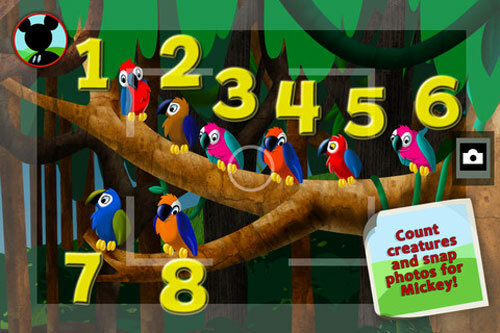 Early math concepts such as sequencing, more and less, and group to numeral matching are also reinforced through bonus play-along games and interactivity. 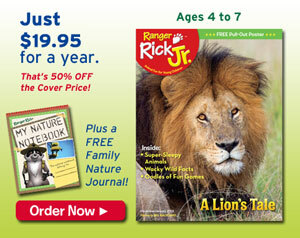 With a rich variety of early math and science activities, children will delight in learning alongside Mickey and his clubhouse pals— helping them explore, discover and master the skills and concepts they need to be confident and joyful learners in school and beyond. 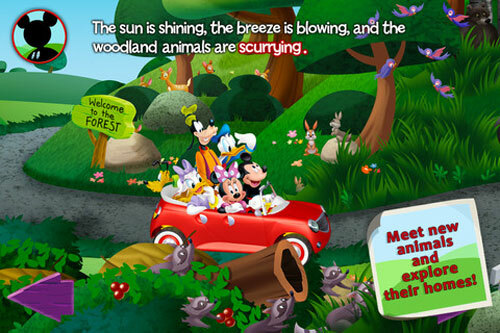 Mickey Mouse Clubhouse: Mickey’s Wildlife Count Along is available for $1.99 in the Education category of Apple’s App Store for the iPad, iPhone, and iPod touch.